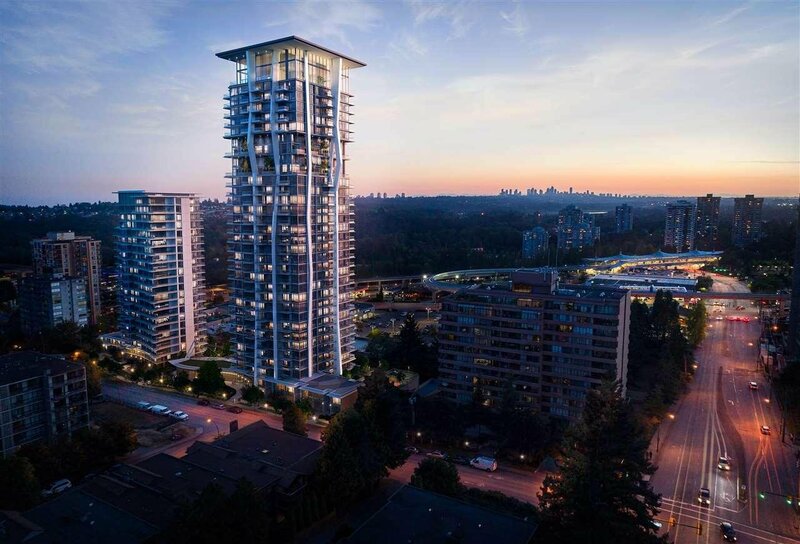 Hensley is a vision of light and air located in the rapidly growing neighbourhood of West Coquitlam. 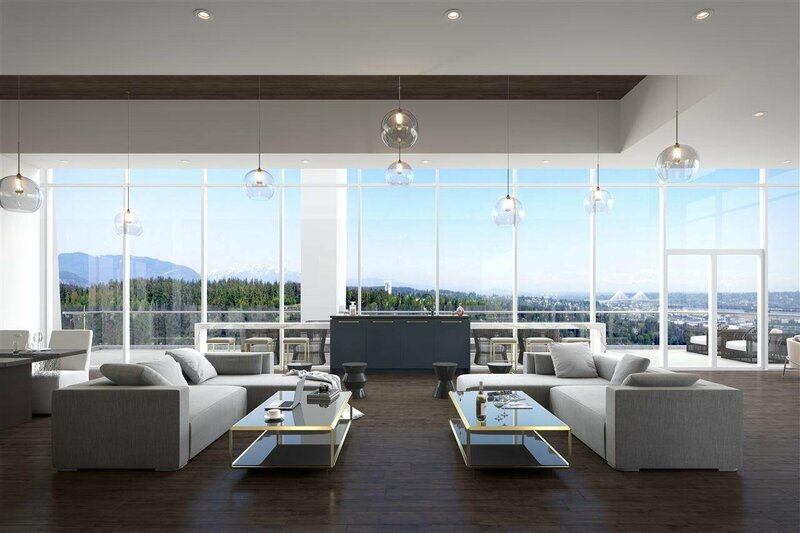 The limited collection of SkyHomes offer 2-levels of living space with exquisite features and finishes. 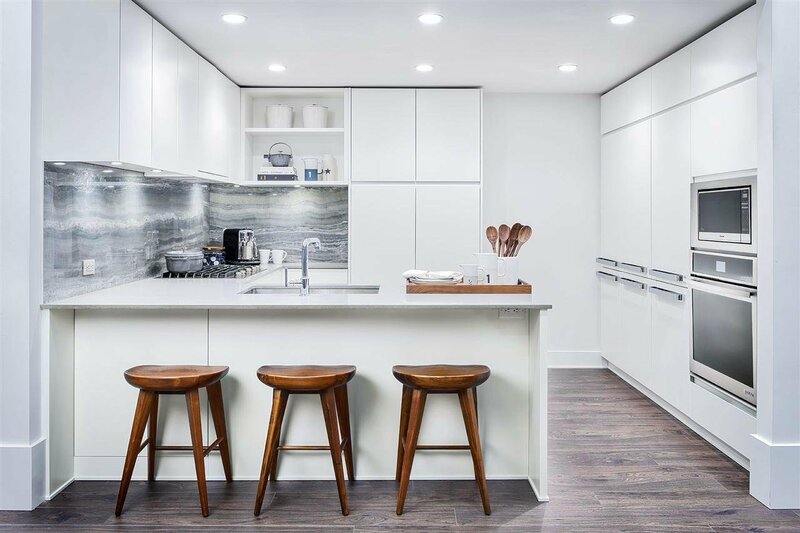 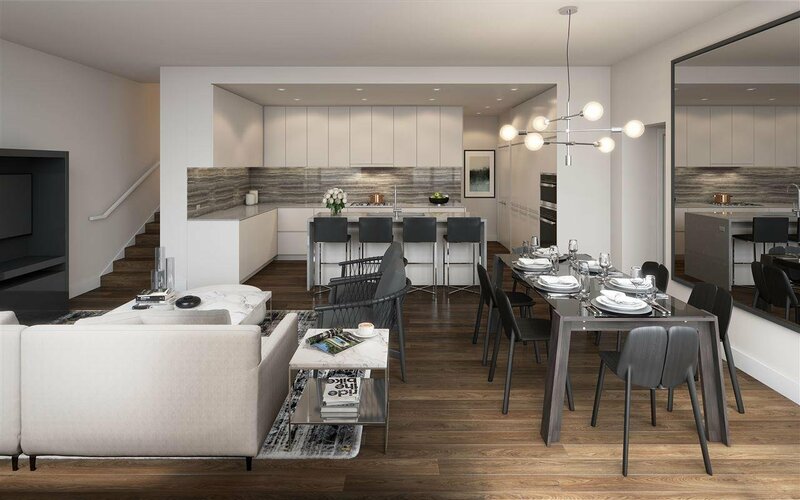 This 3 bedrooms plus den, 2.5 bathroom SkyHome boasts 1,297 sq/ft of interior space, with a folding glass wall that seamlessly connects your interiors to a 105 sq/ft outdoor terrace with striking views. 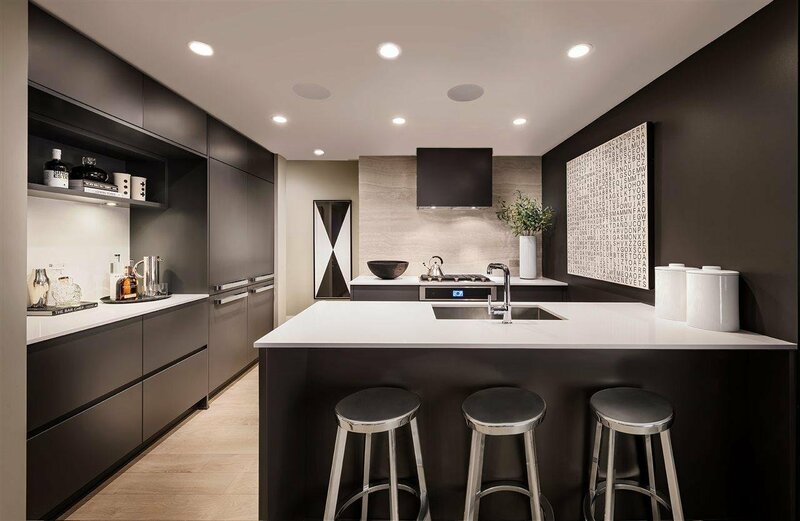 A large CresseyKitchenTM featuring a chef island achieves an ideal space allocation, perfect for daily use or for entertaining guests. 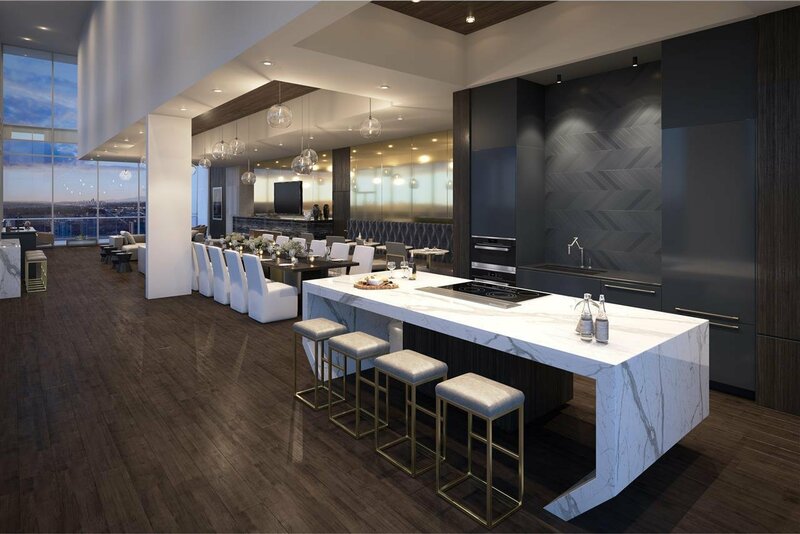 A wealth of amenities include a triple-height penthouse space, indoor zen garden, lounge, fitness facility, pool, hot tub, steam and sauna. 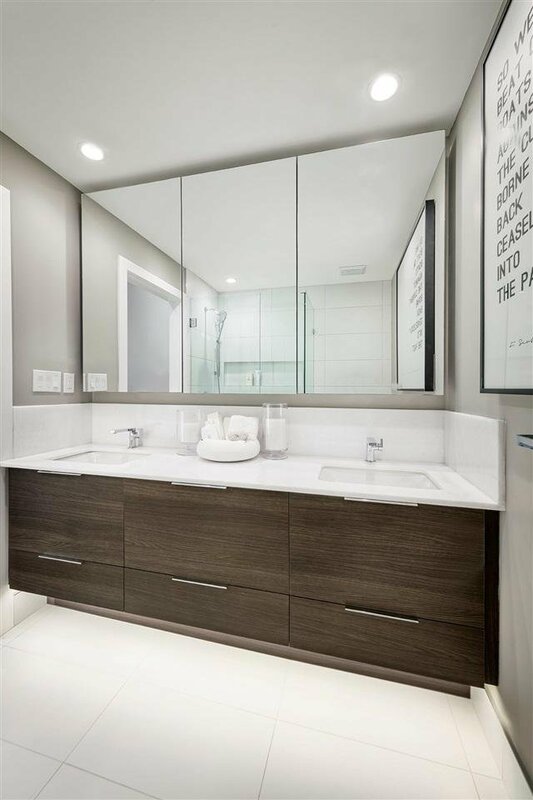 The Hensley Presentation Centre, located at 150A-3355 North Road, is open by appointment only.